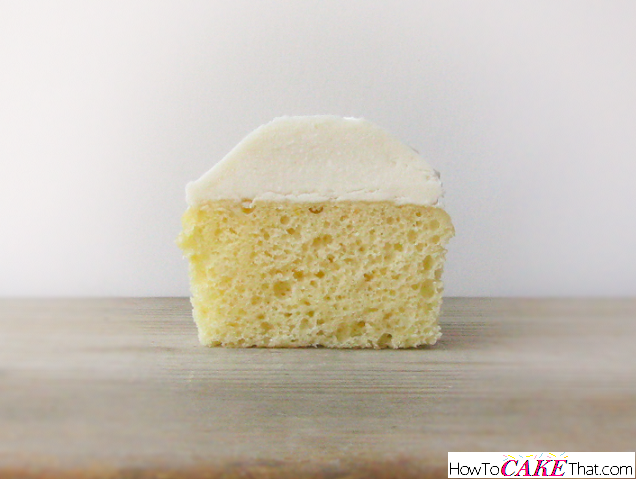 Fresh Orange WASC cake is the perfect cake for a warm spring or summer day! With a light and refreshing orange flavor from fresh squeezed oranges and fresh orange zest, it's like a dessert you would find in a nice Floridian restaurant. One bite, and I felt like I was on a beach in Florida. I hope you enjoy!! 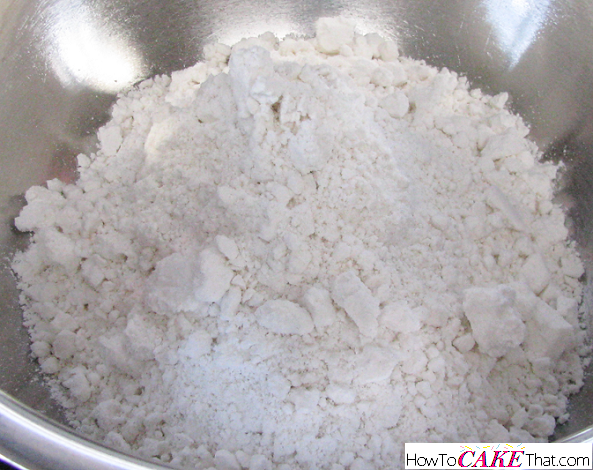 To begin this recipe, pour 1 box (16.5 oz ) of Duncan Hines white cake mix into a large mixing bowl. 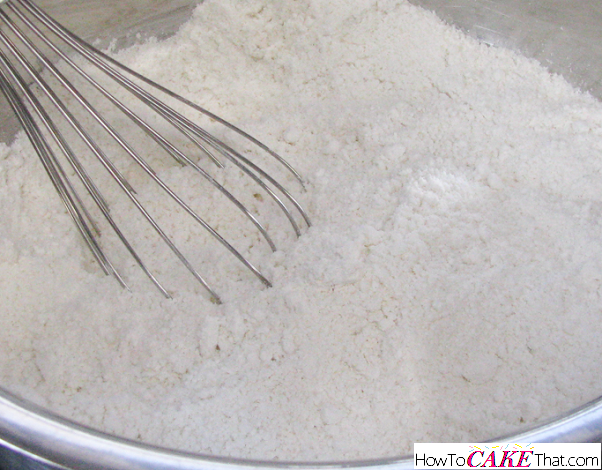 Use a wire whisk to mix and fluff dry ingredients together. Be sure to break up any clumps. Set dry ingredients bowl aside. 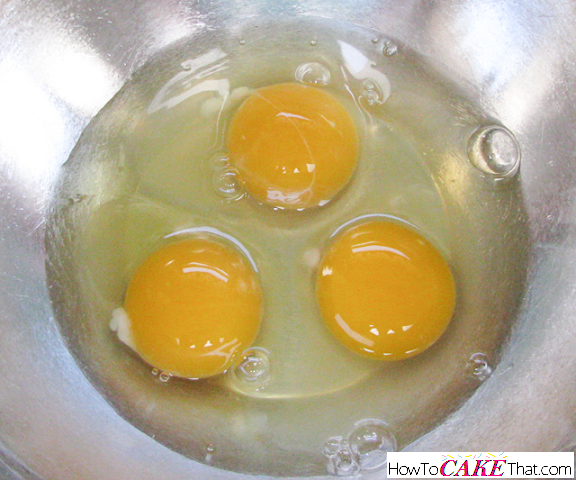 In a small bowl, add 3 large eggs. 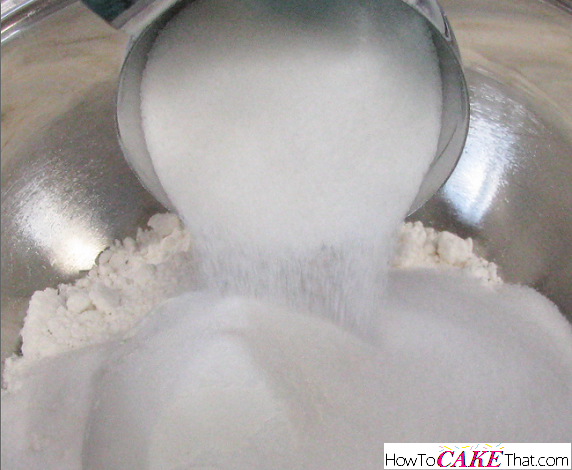 Next, add 2 tablespoons of vegetable oil to the bowl. 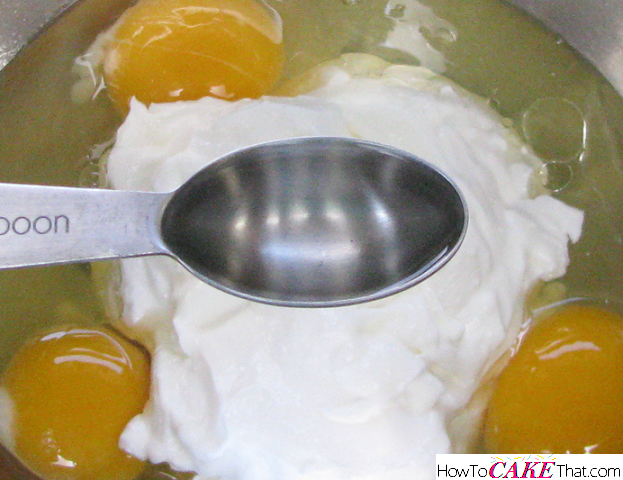 Next, add 1 cup of full fat sour cream to the small mixing bowl. 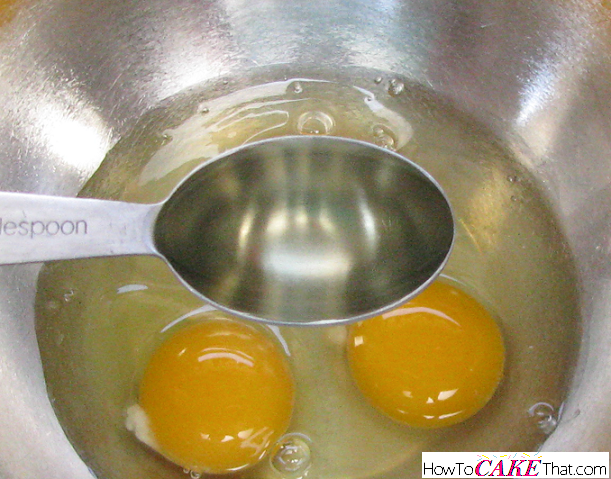 Add 2 teaspoons of pure orange extract to the bowl. 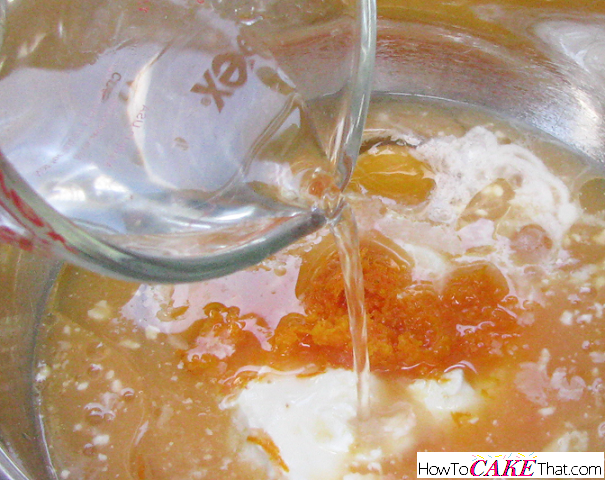 I'm using McCormick's pure orange extract. 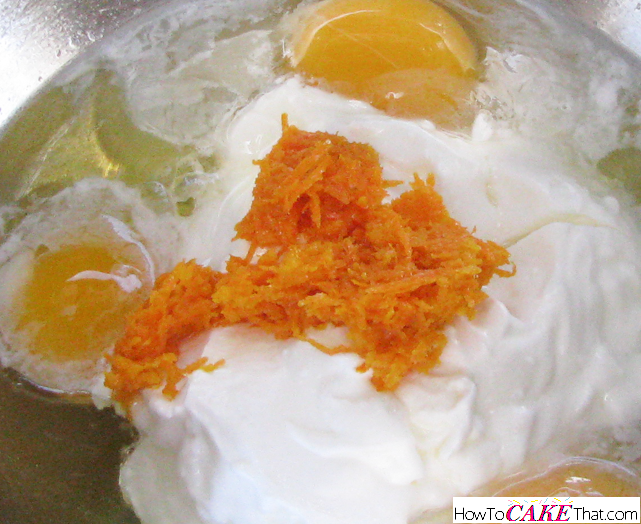 Add 1 tablespoon of freshly grated orange zest to the mixing bowl. 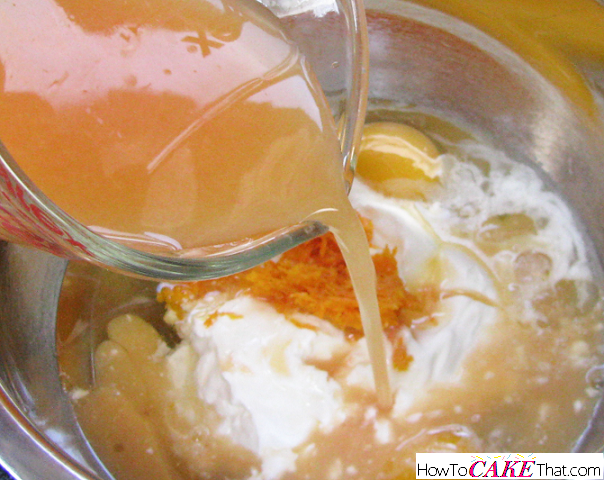 Next, pour 1 cup of freshly squeezed orange juice into the bowl. I'm using Cara Cara oranges... that's why the juice appears to be a little pink. 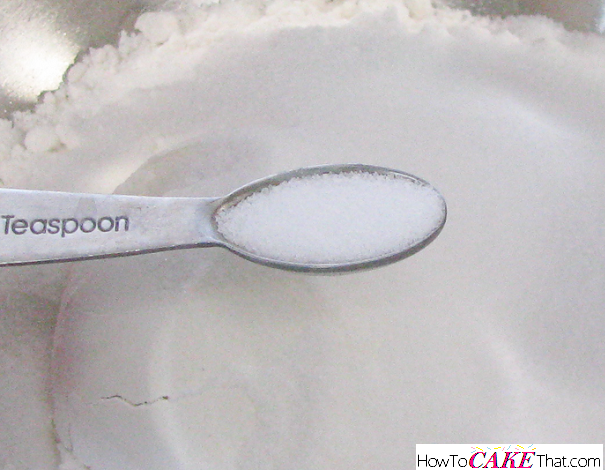 Pour 1/3 cup of water into the bowl. 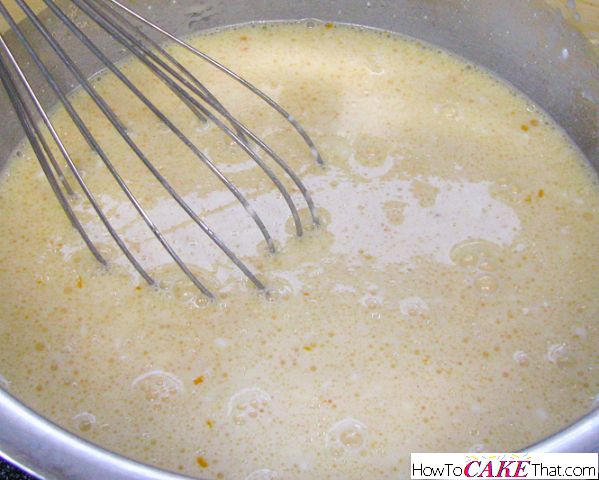 Gently whisk wet ingredients together using a wire whisk. 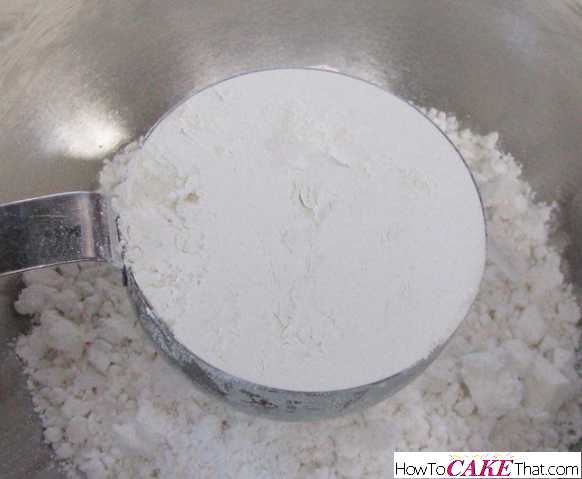 Next, pour wet ingredients into the large mixing bowl. 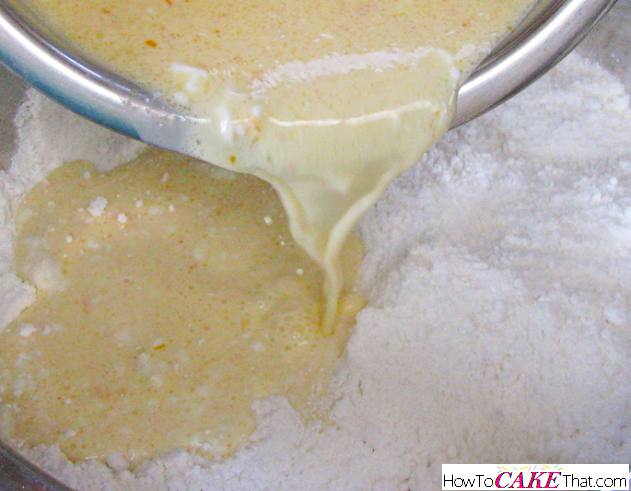 Use an electric hand mixer to blend all ingredients together. 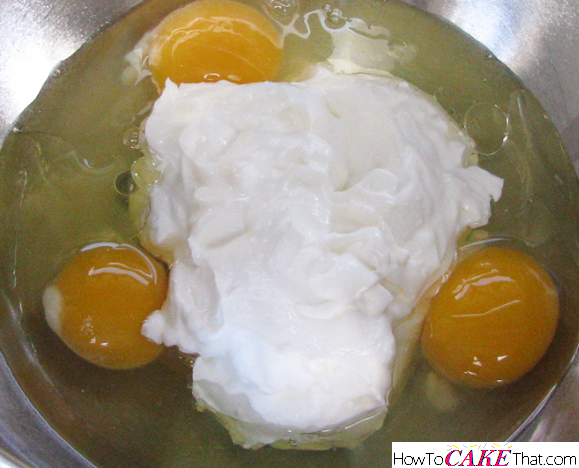 Be careful not to over mix! 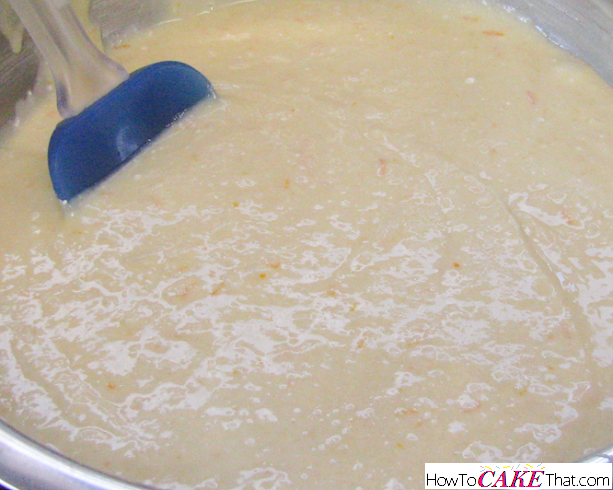 And that's how you make this delicious and refreshing Fresh Orange Cake! I hope you have enjoyed this tutorial! God bless! !